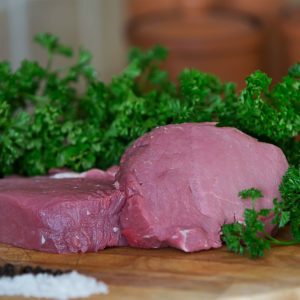 A versatile and increasingly popular cut. Feather blade takes it’s name from the distinctive line of tissue running through the steak. 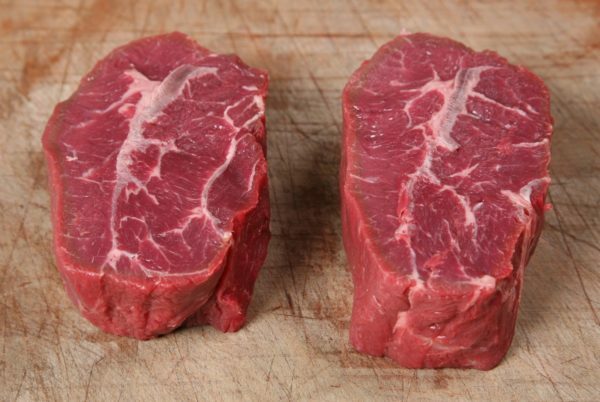 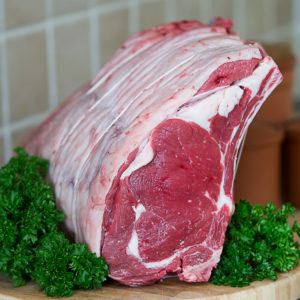 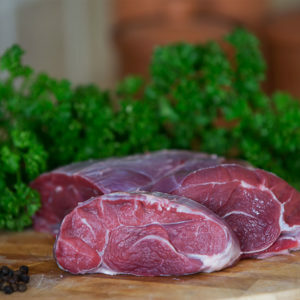 A great value cut that’s full of flavour and often used for braising.